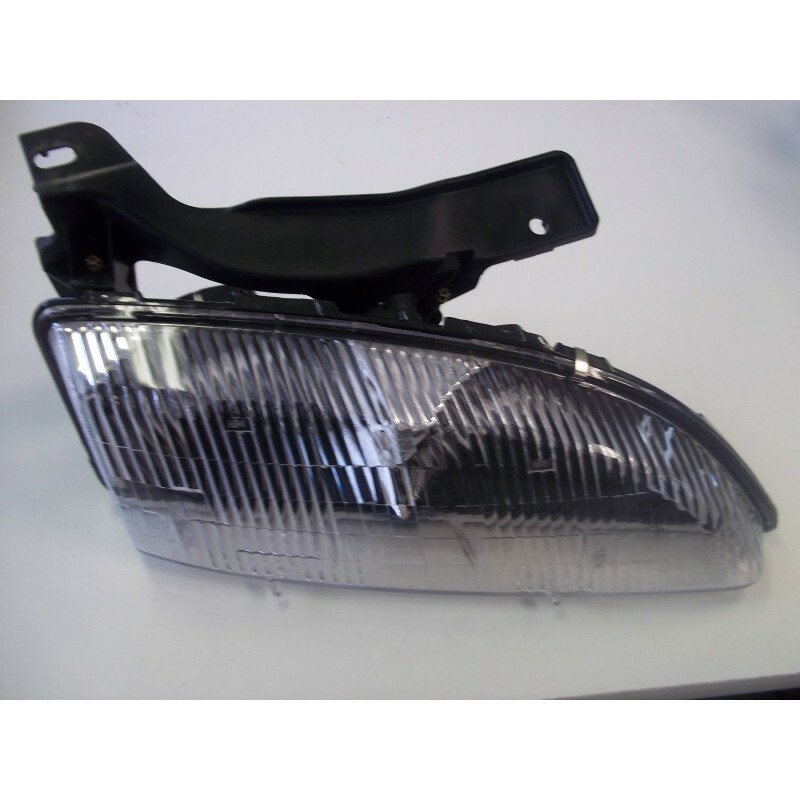 UP FOR SALE IS A 1996 - 99 CHEVROLET CAVALIER PASSENGER (RIGHT SIDE ) HEADLIGHT. 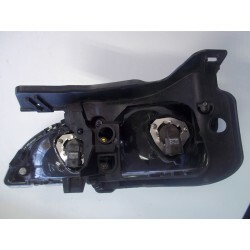 PART # gm 16518392 HCV314 HS. 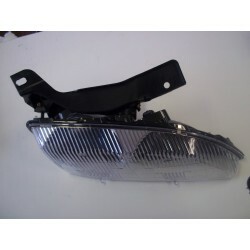 ONE HEADLIGHT RIGHT SIDE FULL ASSEMBLY INCLUDE THE BULBS.